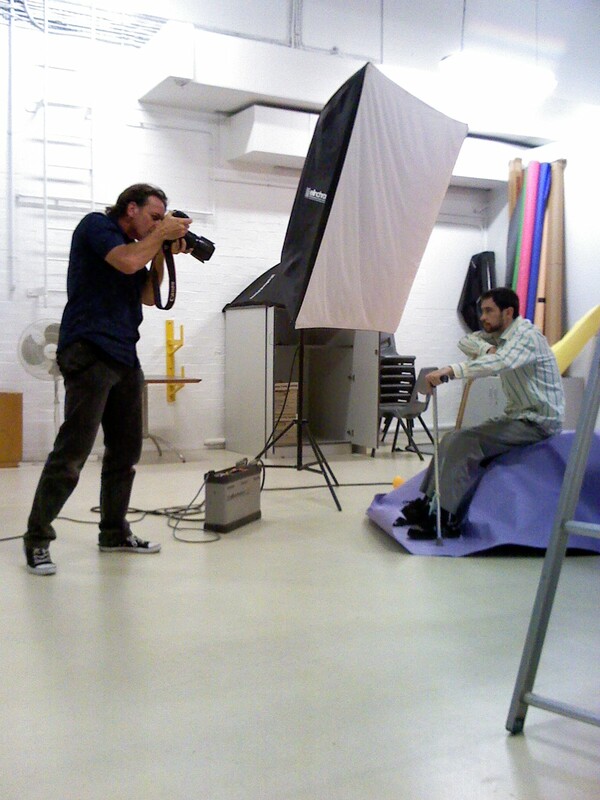 Here’s a behind the scenes shot from a photoshoot for a magazine today. Will let you know when it’s out. Thanks to Bianca for the picture! It was so awesome getting to watch all the behind the scenes stuff! 🙂 It was my pleasure… looking forward to many, many more days like this! Go JR&tMS! Keep on ruling the Universe! You deserve every success that comes your way!